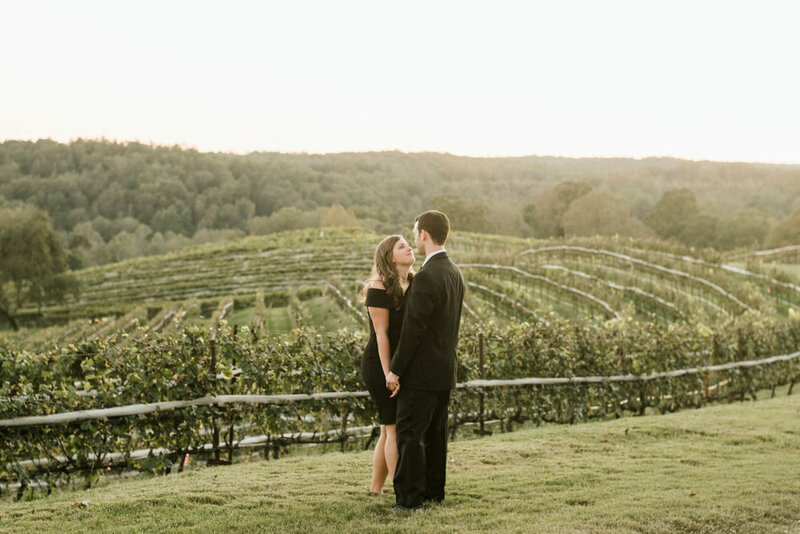 This is one of my favorite sessions -- not only did Kayli + Thomas choose romantic Montaluce for their engagement session, but the two of them are the sweetest couple. We popped into the tasting room, grabbed a bottle of white + a couple of glasses & spent the next hour or so exploring the grounds, ending the night with a gorgeous golden sunset. To say I'm excited for their wedding next spring would be an understatement! They just so happen to be getting married where Nathan + I tied the knot a little over a year ago in St. Simons Island. SWOON! 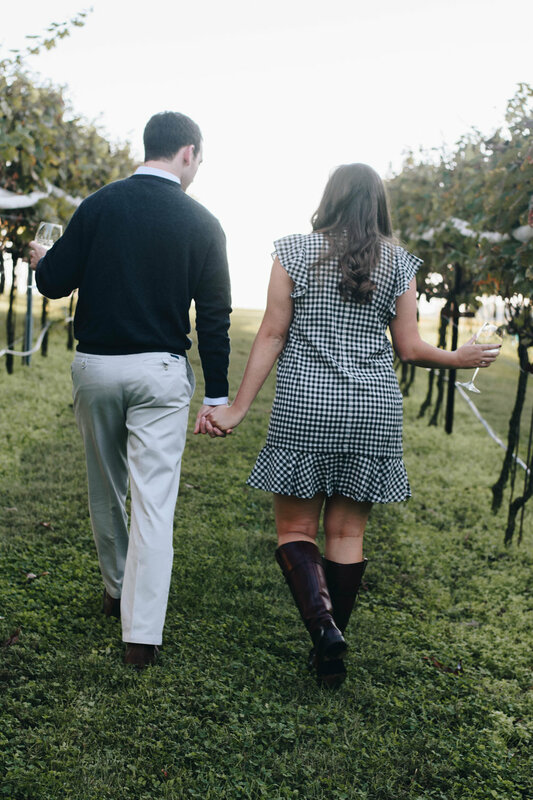 Kayli + Thomas -- I had the best evening strolling through the vines with you two. I'll meet you under the live oaks in SSI so soon!